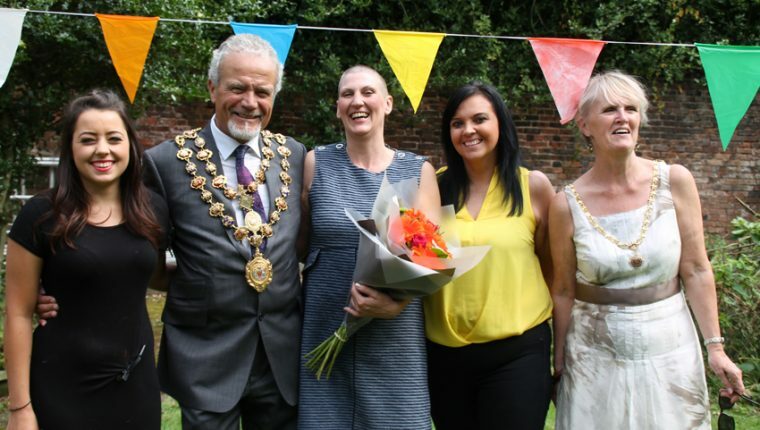 This years Garden Party held on the 23rd July at Bank Close House, Chesterfield was a great success. Throughout the day service users, family and friends came together for a fun filled day to help raise money for our residents. Our aim this year was to try and match our last years total of £517. After counting up all that we raised, this years total was a staggering £1,630. This would not have been possible without all of the hard work, support and kind donations from all of the people who came along to support us. A service user meeting will take place in the near future where we will discuss how the funds will be best spent. We would like to say a big THANK YOU to everybody who took part in making this possible.